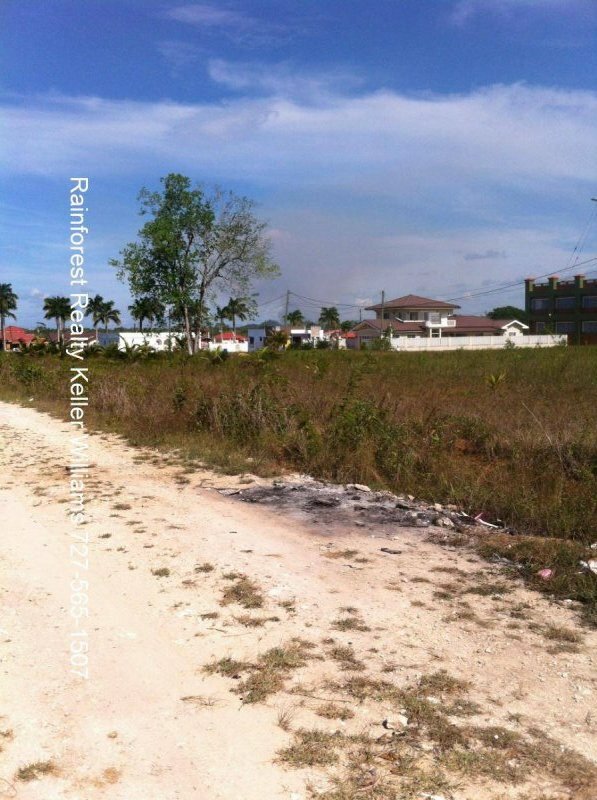 $ 115,000 USD: Large half acre empty lot on flat, cleared, land - in a highly desirable, quiet and developing residential area of Belmopan. 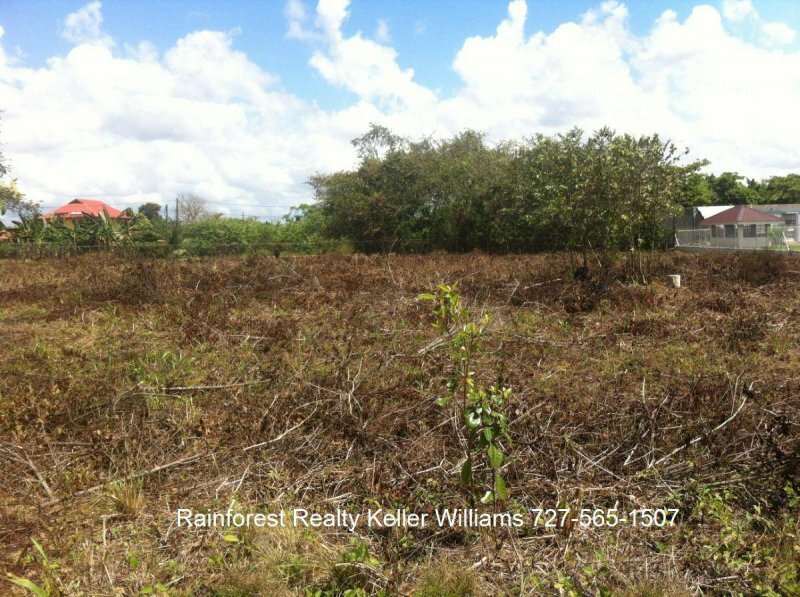 Large empty lot on flat, cleared, land – in a highly desirable, quiet and developing residential area of Belmopan. 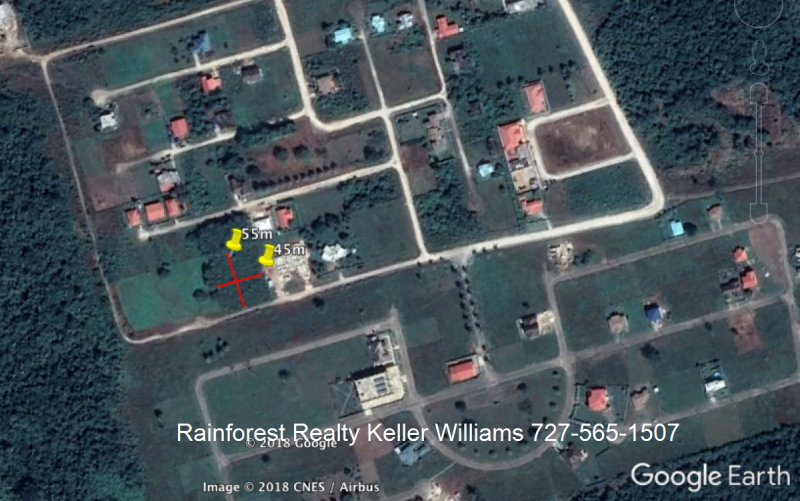 The approximately half acre lot is on President’s Avenue in the University Heights area, close to the University of Belize campus, schools, shops and within a few minutes of downtown Belmopan. 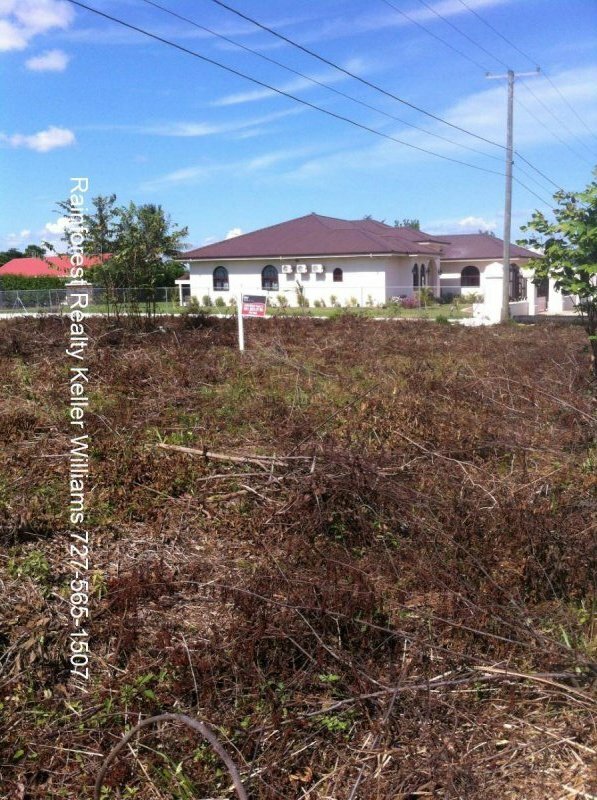 The lot is approximately 157 x 157 feet (48 m x 48 m) and is ready for construction; it has excellent road access and electricity and mains water is available in the area. 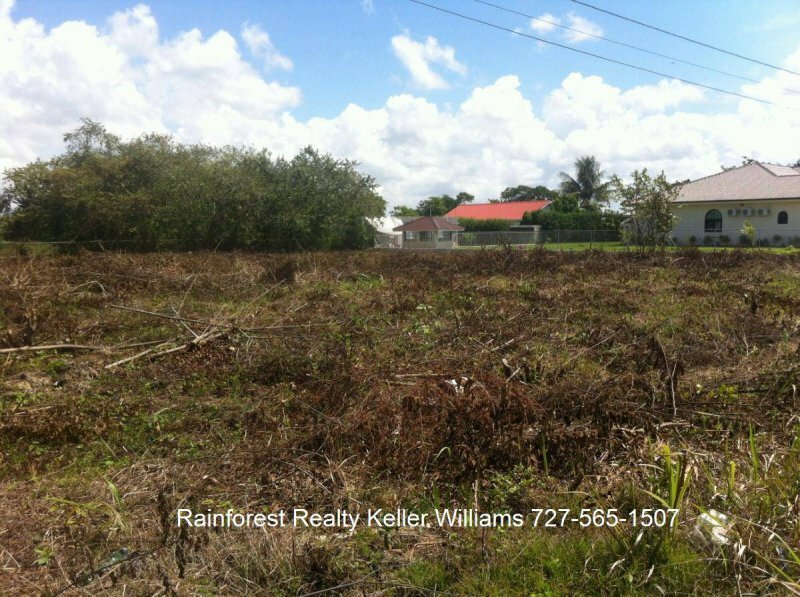 The lot is ready for viewing – contact us for more information.